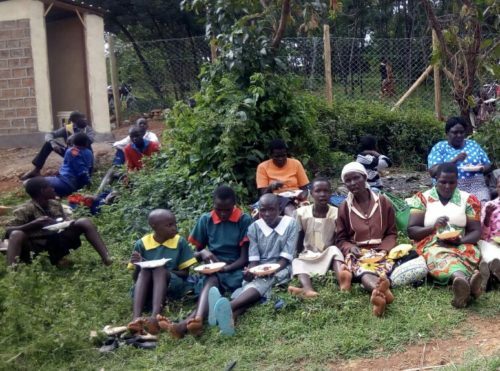 Newest Project 24 Center | "Northern Crossings"
Folks arriving and having lunch at the new Nyambira Project 24 Center in Kenya. The center will be officially opened and children placed later in this week. Remember them in your prayers.